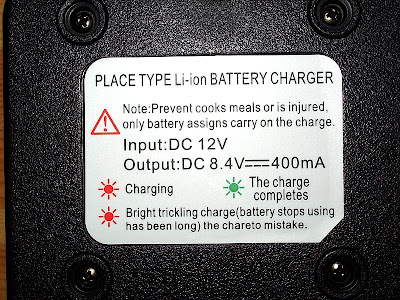 I have just found a wonderful example of "Chinglish" on the base of the desk charger for a Baofeng UV-5R. Let me know if you find any better ones! I almost want to buy one now, just for this. Great find - you gave me my first chuckle of the day. Thanks Julian! 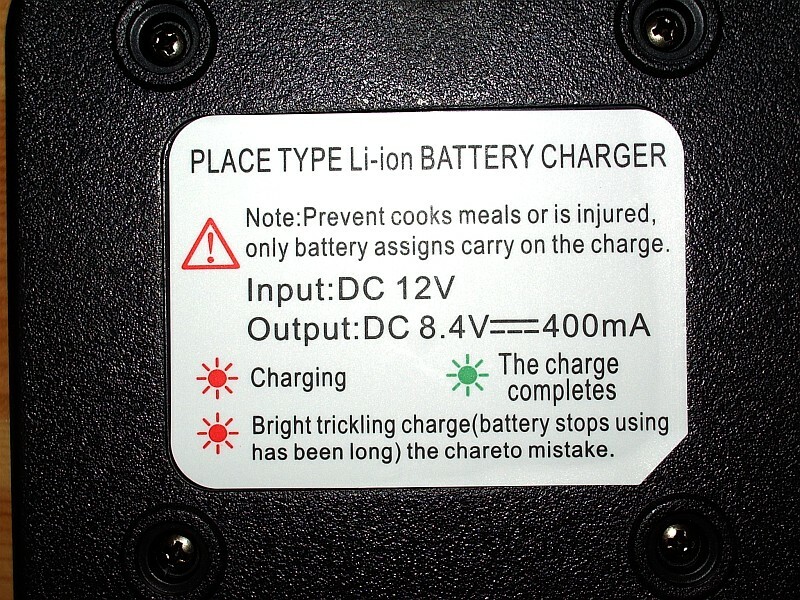 If you actually know what it is trying to say then you're doing well.A whole collection is here http://www.engrish.com/ . Looks similar to the instruction manual of a Wouxum dual band HT. Hey, it won't be long before everything will be printed in correct Mandarin and everyone will be expected to be bi-lingual. Time to begin going to night-school. K3 VFO problem - help! Now that's what I call an opening! Part 6 of ham radio and condo life and unwanted RFI. RVSU in Vigorous Warrior 2019 scurt debrief. N4KGL RaDAR Challenge Report April 2019. Multimode VHF/UHF Digital Voice ? 12 Months, 12 projects and some other posts. Copyright (c) 2013 Julian G4ILO. Powered by Blogger.